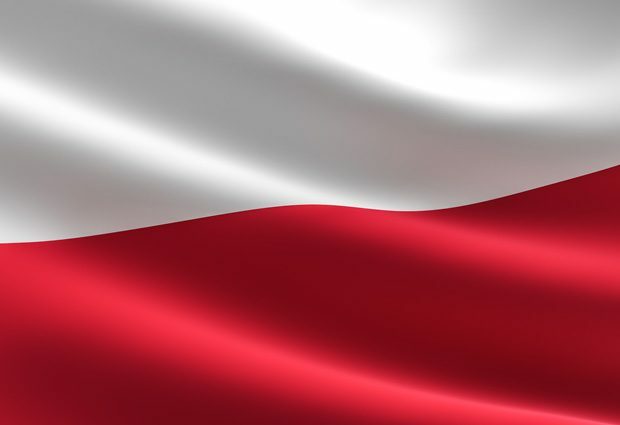 On 5 February, EMBL welcomed Poland as its newest member state. Poland is now a fully integrated member of the EMBL community, which is at the forefront of life science research in Europe. Poland became an EMBL prospect member state in October 2014. Since then, EMBL and Poland have worked together to create a fertile environment for collaborative research projects and the exchange of people and ideas. Poland’s full accession to EMBL has now been ratified by the Polish parliament, opening the door to even closer ties in future. Poland’s new status allows it to appoint two delegates with full voting rights to EMBL’s governing body, the EMBL Council. As under prospect membership, Poland will continue to have access to EMBL’s state-of-the-art facilities and scientific services, and its early-career researchers will be eligible for fellowships in EMBL’s PhD and postdoctoral programmes. In June 2018, a scientific symposium was held at the Nencki Institute of Experimental Biology in Warsaw, bringing together leading scientists in the field of biomedical research and informing researchers about opportunities for collaboration with EMBL. Additional collaborative projects between EMBL and Poland are currently being planned. One area of mutual scientific interest is the study of neural plasticity and brain disorders.